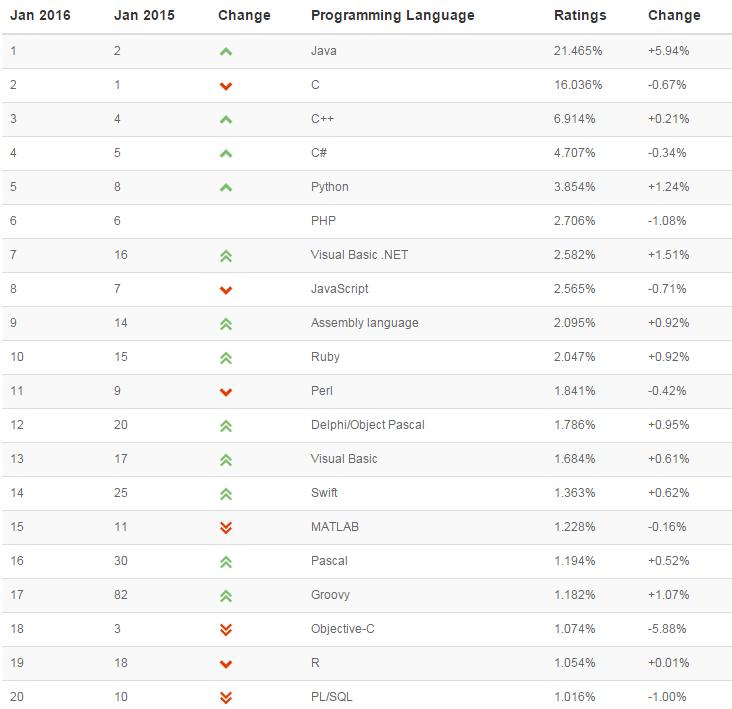 According to Tiobe Software rating the most popular programming language in the world for year 2015 is Java. The rating index is based on search queries made in Google, Bing, Yahoo, Wikipedia, Amazon, YouTube, Baidu and other internet resources. Java won the TIOBE Index programming language award of the year. Java has the largest increase in popularity in one year time (+5.94%). Java leaves runner ups Visual Basic.NET (+1.51%) and Python (+1.24%) far behind. 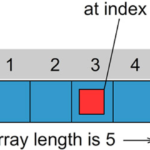 At first sight, it might seem surprising that an old language like Java wins this award. Especially if you take into consideration that Java won the same award exactly 10 years ago. On second thought, Java is currently number one in the enterprise back-end market and number one in the still growing mobile application development market (Android). 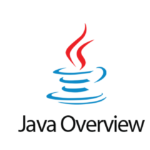 Moreover, Java has become a language that integrates modern language features such as lambda expressions and streams. 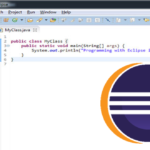 The future looks bright for Java. The second place goes to the programming language C with 16%. C++ is also in top 3. Other programming languages gaining popularity last year are Python, Visual Basic .NET and Delphi. Object oriented programming languages like Objective-C, PL/SQL and PHP on the other hand are going down in the index list. Articles best programming language 2015, java, most popular programming language, programming language. permalink.